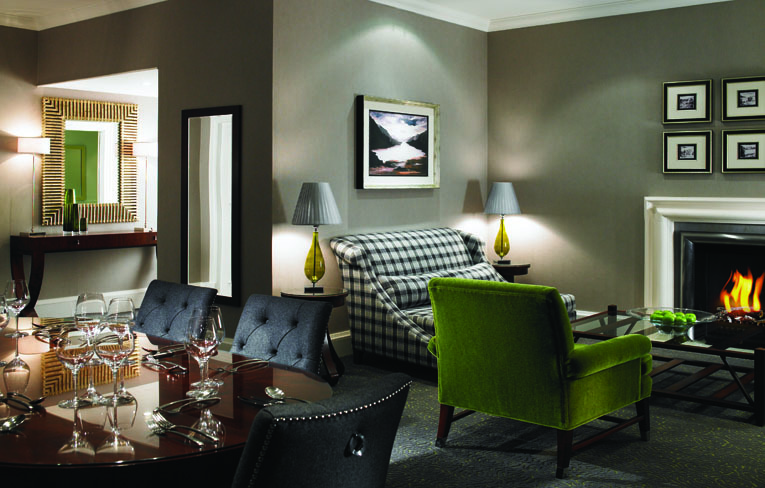 Europe more in "St. Andrews"
Set on a 520 acre estate with a unique coastal setting in the Home of Golf, Fairmont St Andrews is the perfect location to turn any holiday into a treasured memory. The Spa's luxurious 12 treatment rooms offer a range of treatments which include locally-themed massages, facial and relaxation therapies. The six dining options offer the best in Scottish food and there is ample opportunity for gastronomic delights. 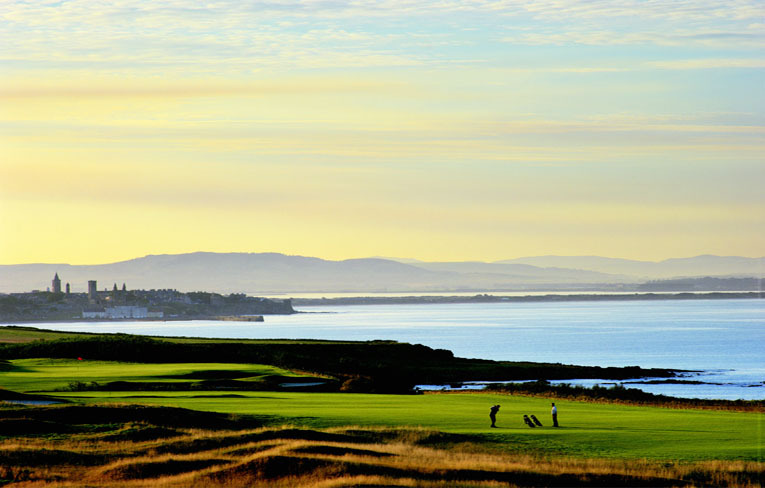 Explore the best that St. Andrews has to offer. 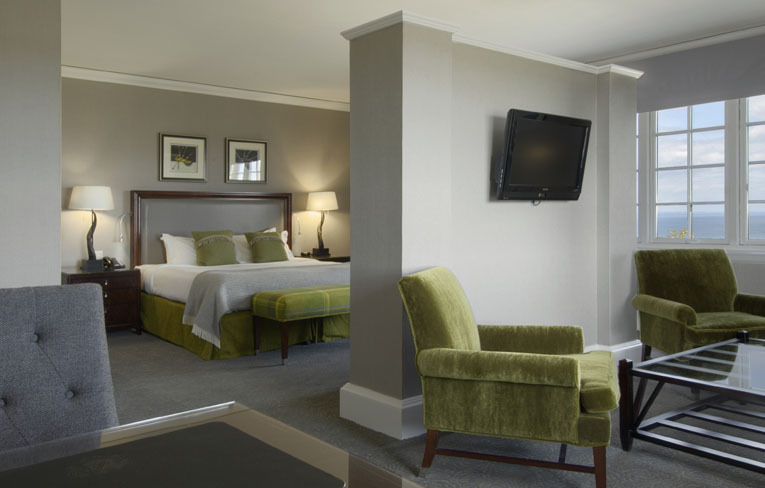 The hotel staff has compiled a list of suggested itineraries to help you experience the region's most popular attractions. 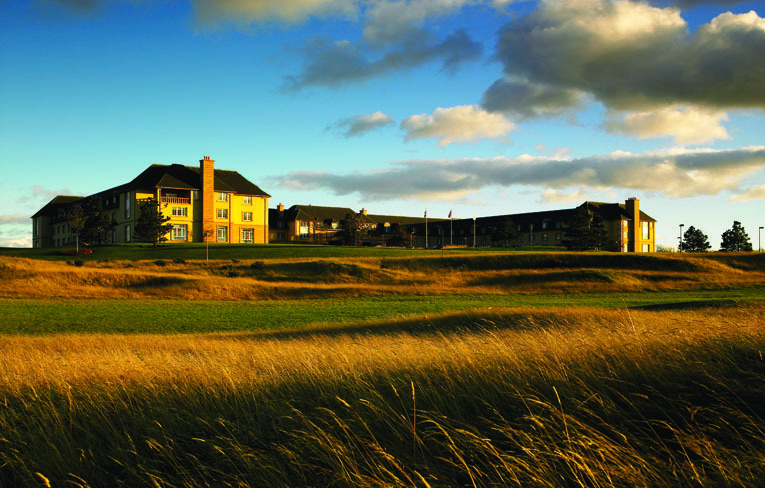 The Old Course, the oldest golf course in the world is only 10 minutes from Fairmont St Andrews. 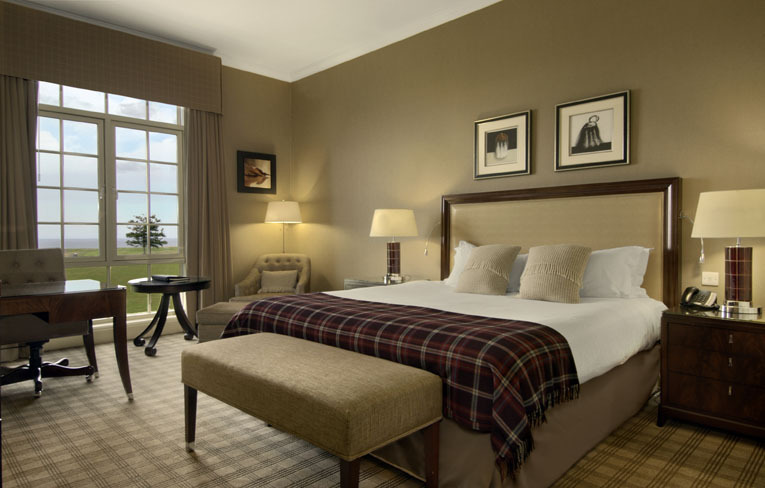 King Size beds, thick, soft duvet covers and five star amenities will make you melt into relaxation as soon as you arrive at Fairmont St Andrews. 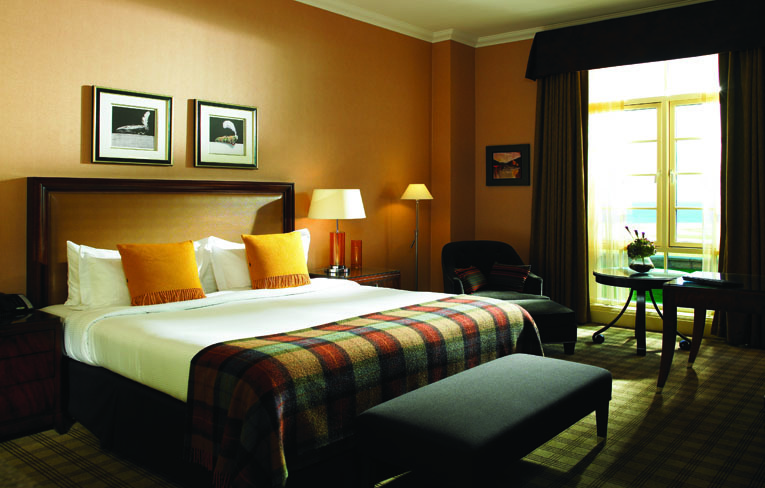 Our stunning accommodation has been recently upgraded and boast a plethora of space and luxury touches. 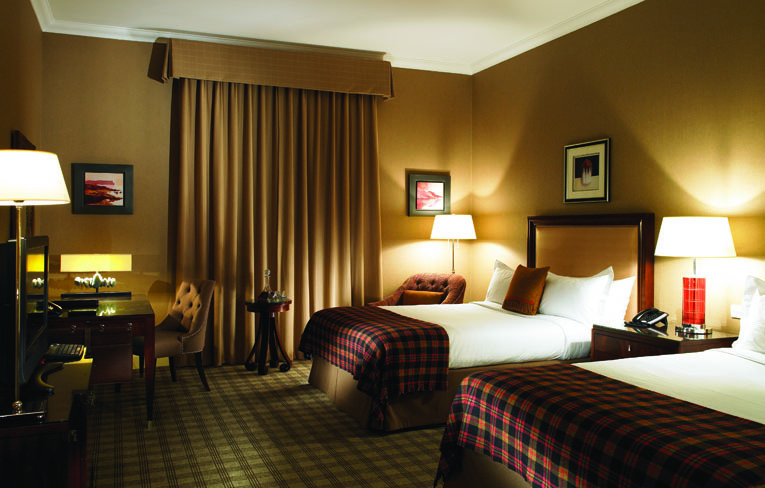 Our Fairmont guestrooms have an option of king or twin room - the twin boasts two queen size beds for ultimate comfort. Atop a Scottish cliff, inspired by land and sea, and infused with Celtic lore of magic and myths, the Spa at Fairmont St Andrews awaits. 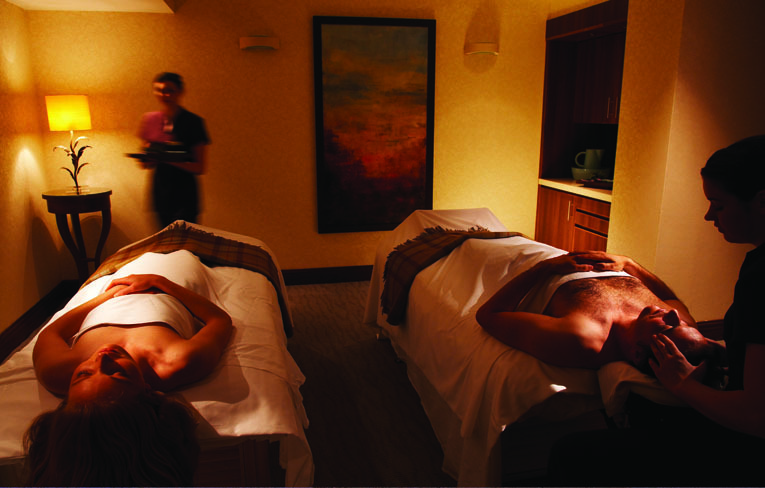 At our state-of-the art Spa hotel, you'll enjoy all the amenities of the largest health Spas in Scotland, but with Fairmont's world-renown service and attention to detail. 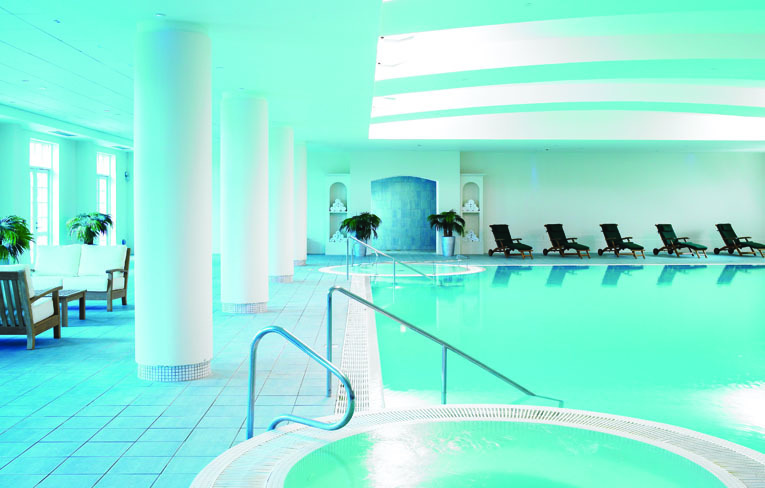 The Spa's luxurious 12 treatment rooms offer a range of treatments which include locally-themed massages, facial and relaxation therapies featuring exclusive Kerstin Florian and Pure Lochside products. 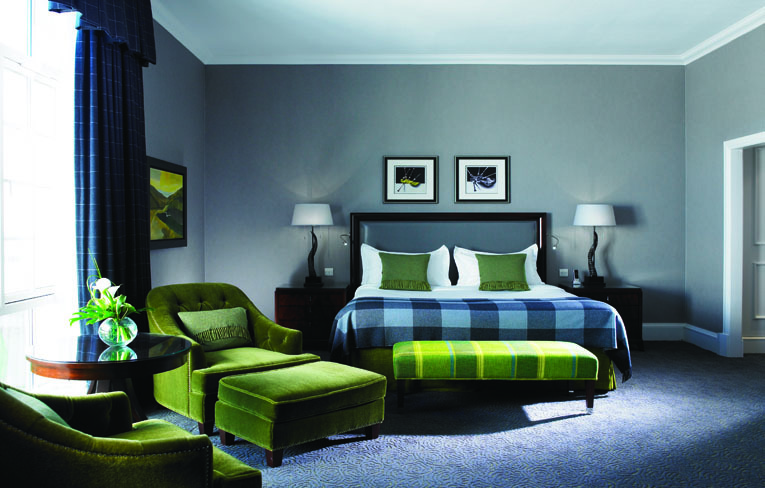 Fairmont St Andrews, situated in the "Home of Golf", is proud to be recognised as one of the top resorts in the world - voted 18th in the World's Top Golf Resorts by Conde Nast Traveler readers' poll, voted as number 22 of the World's 50 Best Golf Hotels by the Golf Digest Awards. 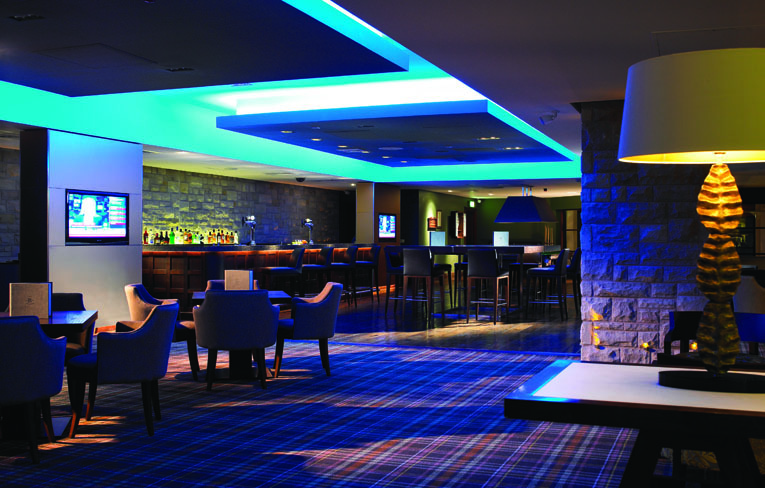 As you settle into the warm relaxing atmosphere of our bar, enjoy a light snack or some casual dining. Our bar features some great Single Malts, cocktails and spirits. We hope that you have a truly wonderful experience during your stay at the resort.